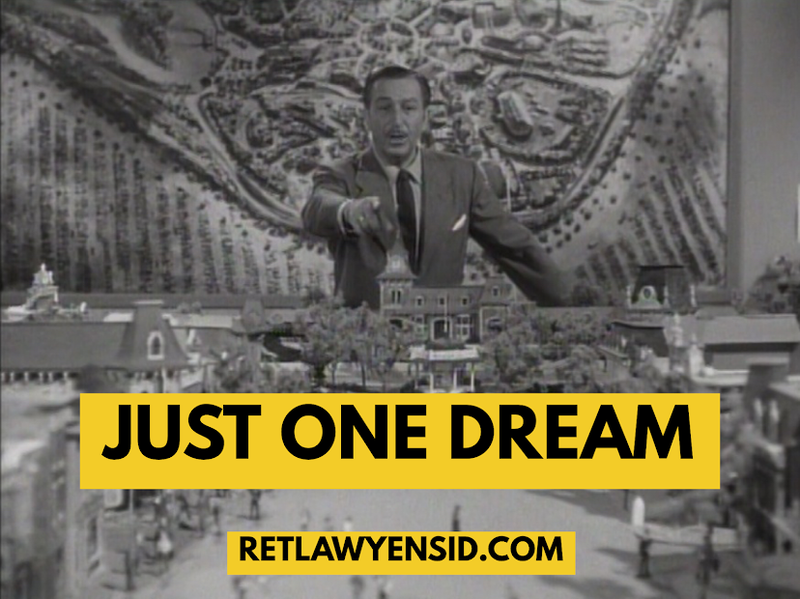 Just One Dream: RetlawYensid.Com: The Haunted Mansion FINALLY Opens- August 9, 1969. The Haunted Mansion FINALLY Opens- August 9, 1969. For almost ten years, the gates remained closed. Guests could only imagine what awaited them within its walls. That day would finally arrive- on August 9, 1969. Would guests show up to see what was inside that house at the river bend? They definitely would! August 9th was on a Saturday that year and thousands of guests descended on the park. It would be the very first time that the park would have to shut its gates. Where does the line begin? Way back in Adventureland, it seems! That sign would be one of the most successful viral promotions- long before the term even existed!